Micromanagement, it seems, has become synonymous with bad leadership. I don’t think it’s an over exaggeration to say that everyone has encountered at least one such boss or supervisor at some point in their career. So there must be millions of them walking around out there. But I’ve never heard anyone admit to actually being a micromanager themselves. If you’ve had similar thoughts or feelings, you might just be a micromanager too. It’s easy to make excuses or to downplay the impact micromanaging has on your team. After all, what’s so bad about being detail oriented or having high standards? There are different styles of leadership, and each has its own pros and cons, right? 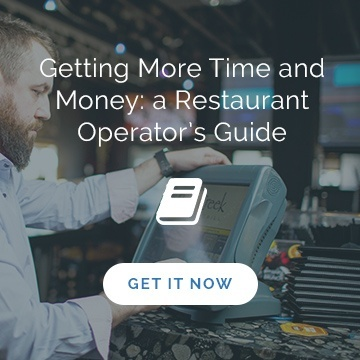 In truth, being a “helicopter boss” can hurt your restaurant. The more you second guess your employees or pick apart their actions, the more they come to doubt themselves and their abilities. Some describe a feeling of paralysis — like they just can’t make a decision without checking with their supervisor first – or like it’s their first day all over again and they just don’t know what to do. You’re effectively creating a team of newbies! 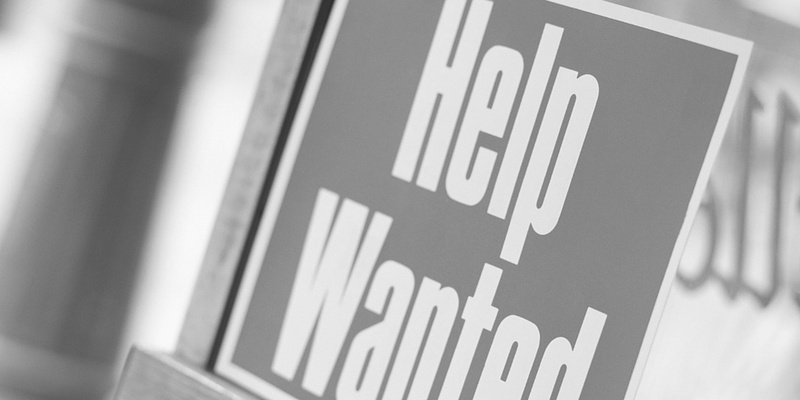 When your staff members feel like they’re not doing a good enough job, it not only impacts their self-esteem and morale, it begins to slow your business down, ultimately damaging your customer experience and your restaurant’s bottom line. When you create a pressure cooker environment, your people will burnout or leave. 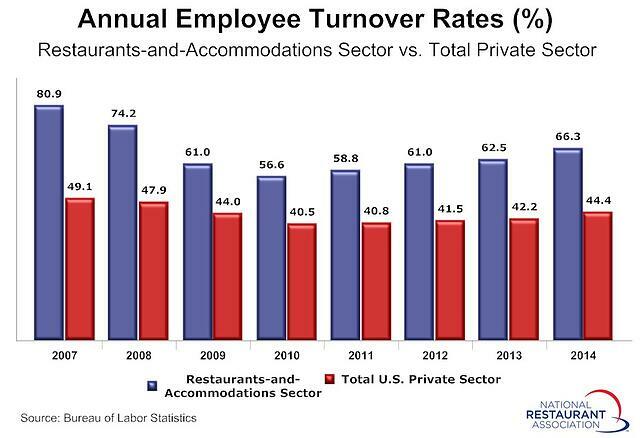 In the restaurant industry, where turnover rates are already a considerable challenge, why would you want to add fuel to the fire? In fact, in most of the articles about how to deal with a micromanaging boss, the expert advice always seems to include “consider moving on.” It’s a no-brainer that your unhappy employees will start looking for a new restaurant to work at, especially when it comes to part-time or minimum wage staff. But there’s something else at play here. Micromanagers take away their employee’s autonomy – that is, the freedom to self-direct and feel a sense of empowerment or ownership. And studies show that it can be as much (if not more) of a motivator than money. If you’re like me, you believe you have the best intentions at heart when managing. 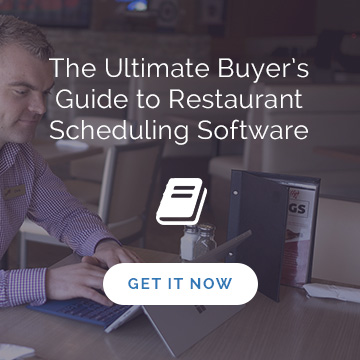 You’re helping your employees improve, teaching them a better way, taking responsibility for your restaurant business. However in reality, you’re actually hurting your team members’ growth. You’re making them dependent on you! Another key employee motivator is mastery, according to author Dan Pink. “Mastery is only attained when people are allowed to work on a task autonomously for long enough (with periodic input and support from leaders). The accompanying satisfaction is incredibly powerful,” says another writer, referencing Pink’s work. When you micromanage, you stifle mastery and foster dependence, essentially killing that important employee motivator. And consider this: it also stunts your restaurant’s growth and your development as a leader! Micromanagement is just not scalable for an expanding company – you can’t provide that kind of detailed attention to a large team or multiple locations. Unless you find a way to nip your micromanaging tendencies in the bud promptly, you’ll find all your “A” players have gone elsewhere and you’ll be left with B’s and C’s – those who need constant direction or who can tolerate your behavior. The word “empowerment” gets tossed around so much these days that this statement might seem like an empty platitude – you know, some feel-good leadership jargon that doesn’t mean anything. But it really just comes down to whether your employees feel free to make their own choices. Here’s a simple test: Can you think of a time in the last few weeks when one of your employees made a decision that was different than what you would have done? If not, you might want to loosen the reigns a bit. At first it might mean handing off some smaller, less important decisions to your management team or other senior staff. Keep employees strengths in mind when delegating. If your answer was “yes,” consider how you responded to that employee’s decision – did you support them or reprimand them? 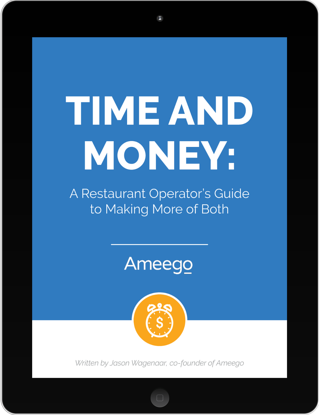 Sometimes, as a restaurant owner, it’s easy to put on profitability blinders that make you believe there’s only one right answer or approach. But your way – or the way something has always been done – might have room for improvement. Great ideas and solutions can come from unexpected places and all levels of your restaurant staff. Added bonus: if your team members truly feel that their contributions and ideas are being heard (that they’re empowered instead of micromanaged), they begin to feel an increased sense of ownership and engagement. That’s good news for you, as those are the kinds of employees you want running your restaurant when you’re not there and representing your brand to your customers. In our Time and Money ebook (free download here), empowering your team is one of the ways in which managers can start to free up their time and focus on more important things. Empowering others isn’t always easy. 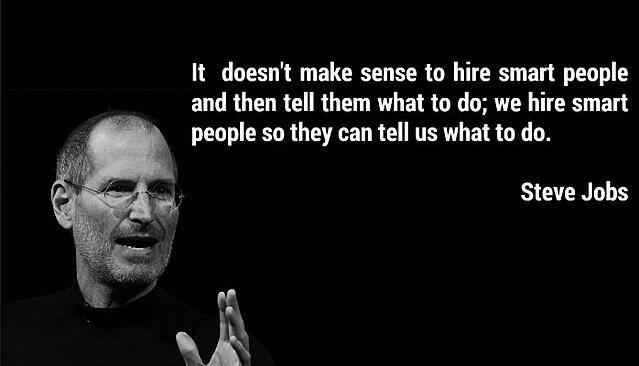 But it becomes easier when you know that you can trust your people. Of course, trust is something that gets built over time, which is why starting with delegating smaller responsibilities at first is a wise idea. But a great way to jumpstart the trust-building process is to begin by hiring employees who are the right fit for your restaurant. This might just be the biggest aspect in addressing your micromanaging habits. According to Entrepreneur Magazine, business leaders “often find themselves micromanaging their staff when they don't adequately communicate their expectations.” So take a proactive approach to communicating with your team, helping them understand what you expect of them ahead of time instead of criticizing after the fact. Stop giving vague instructions. And instead of telling them precisely how you want things done, speak to goals and results. When communicating specific policies or best practices, focus on the “why” behind them. Putting tools in place, like a manager log book, can facilitate better communication, while also reducing your anxiety or stress levels. Remove the “micro” from “micromanager” by focusing on the bigger picture and sharing that with your team. The third component of employee motivation, alongside autonomy and mastery, is purpose. Your employees want to know they’re part of a larger team and contributing to your restaurant’s vision. This doesn’t have to be some lofty or eloquent aspiration, like Starbucks’ mission “to inspire and nurture the human spirit – one person, one cup and one neighborhood at a time.” Maybe your dream is to create the best pizza in town, or to source only local ingredients, or to create an exceptional atmosphere for guests – as long as you’re being authentic and genuine, you can’t go wrong. To a certain degree you will have to learn to embrace discomfort. Letting go can feel stressful, especially early on. But take it from a fellow recovering micromanager: in the end it brings enormous benefits to your staff, you restaurant and to you personally.